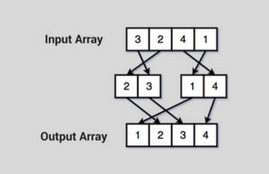 Merge sort is explained and programmed in C, C++, JAVA, Python languages. 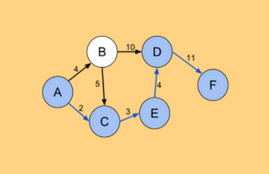 Recursive and Dynamic Programming implementations to find the minimum cost path for the traversal. 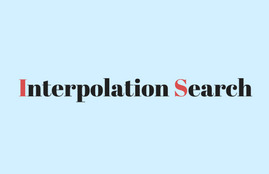 Interpolation Search is Explained in detail along with Programmable solutions in C, Java and Python Programming languages. 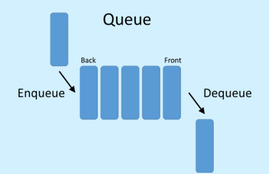 This article focuses on the array implementation of queue using C and Java. 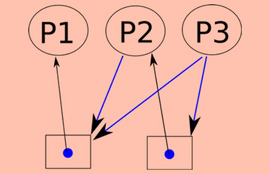 In this article, we will learn if the given expression has balanced parentheses or not using stacks. Circular array rotation is discussed in this article. 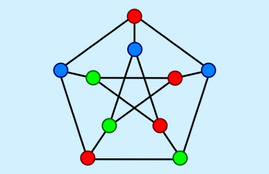 Updating an element in doubly linked list is explained here. In this article we will discuss about deadlock, its representation, prerequisites and strategies. 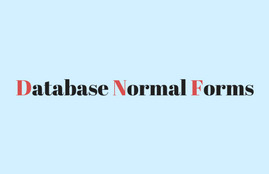 In this article we will discuss about the database normalization normal forms. 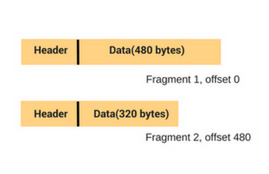 How is datagram fragmentation done in IPv4 is discussed here. 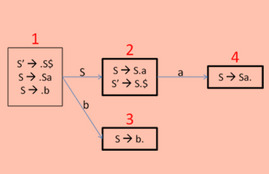 We discuss a method to build the parse tree from leaves to root usinga Bottom - Up parsers (also called Shift Reduce Parsers due to the reduction of the input string w to the start symbol of a grammar by tracing out the rightmost derivations of w in reverse). 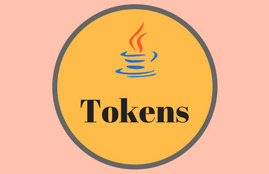 In this article we will discuss about tokens in java like reversed keywords, identifiers, literals, operators and separators. 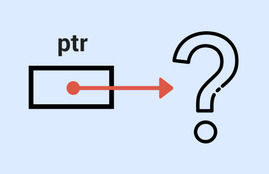 This article discussed about dangling pointer in C and its occurences. 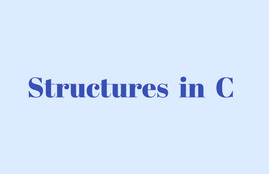 The definition of structure, declaration of structure variables and accessing the structure variable are explained in this article with examples. 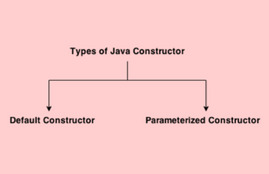 Constructors and its types are discussed in this article.